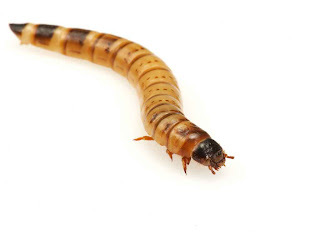 An amazing study reveals that the lowly mealworm can digest polystyrene foam, with an estimated natural decomposition time of centuries, in a matter of hours. What a tremendous boon to recycling this discovery could bring! I have always been an advocate of research focused on natural solutions to pollution problems – nature often has the answers we need, but we put a tremendous stress on the systems so that we cannot see any positive outcomes!